Sorry! 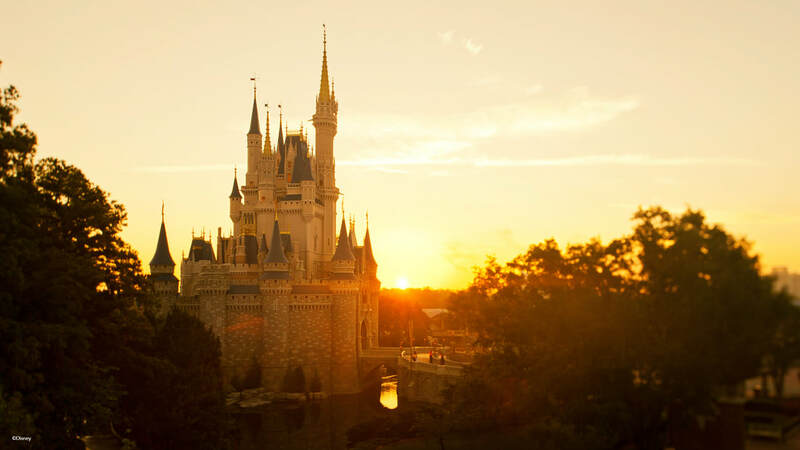 The deadline for Princess Half Marathon race packages has now passed. ​Click here if you'd like to receive an email when future race weekend packages will be available. 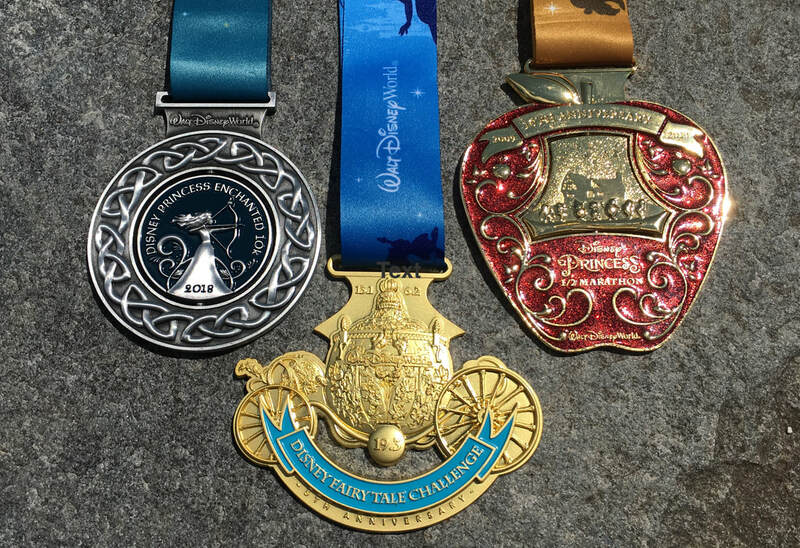 Please fill out the form below so we can offer you a free no-obligation quote for your 2019 Disney Princess Half Marathon Weekend package.